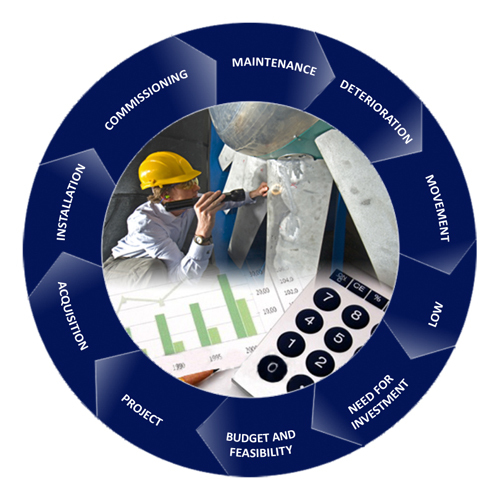 Pred Engenharia is a provider of asset and process management solutions focused on ensuring the safety, reliability and productivity of activities, operating in the industry and services area since 1993. Its innovative solutions are provided to the market through three business areas: Technical Services, Information Technology and Industrial Automation. In the area of Technical Services, works with predictive inspection, maintenance engineering consulting and technical training. In Information Technology, it has a platform called S3i (Intelligent System of Industrial Inspections), which since 2002 has been using mobile devices in a traceable, intelligent and integrated ERP / EAM mobile devices such as IBM Maximo, Infor, Oracle JDE, SAP and Totvs. In the area of Industrial Automation provides thermal monitoring solutions with infrared thermography to improve safety, quality and cost in critical processes. »Pred Engenharia innovates once again!